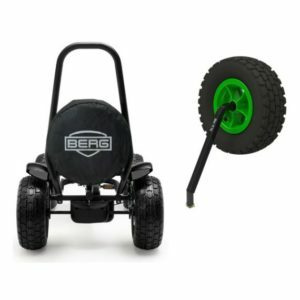 A matching spare wheel is available specially for the BERG X-Cross go-kart. This will not only come in handy when you suddenly have a flat tyre, but it makes your X-Cross go-kart look super cool! 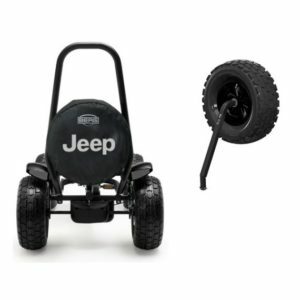 The spare wheel can easily be mounted on the back of your go-kart. Please note: the spare wheel cannot be used in combination with a passenger seat on your go-kart.